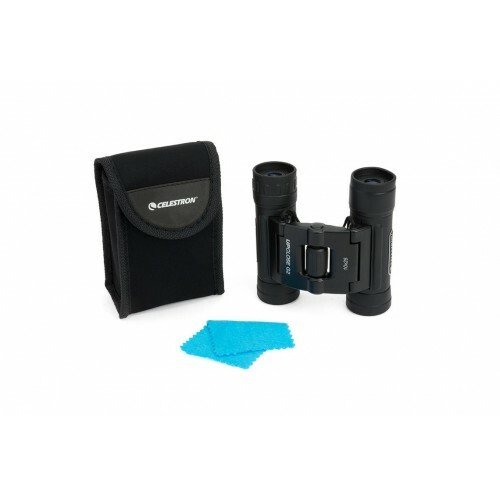 The UpClose Roof Prism Series has something for everyone whether for action sports, vacationing, nature viewing, wildlife observing or various other activities. 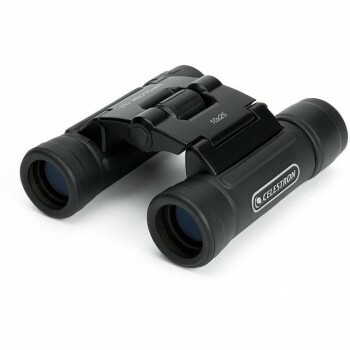 They are available in popular sizes and are priced to be extremely affordable. 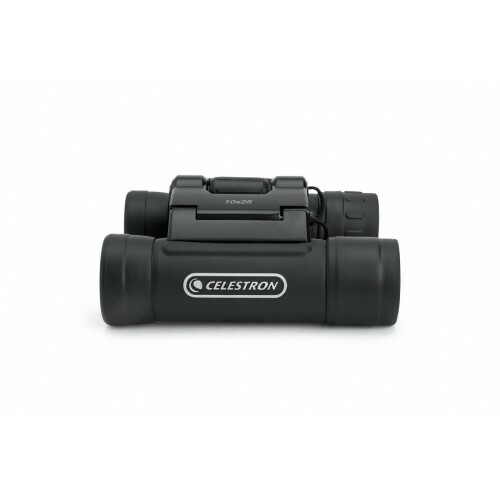 UpClose roof prism models are rubber covered for protection and ease of handling. 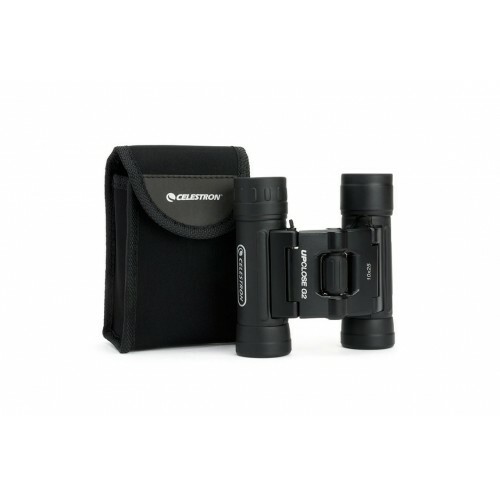 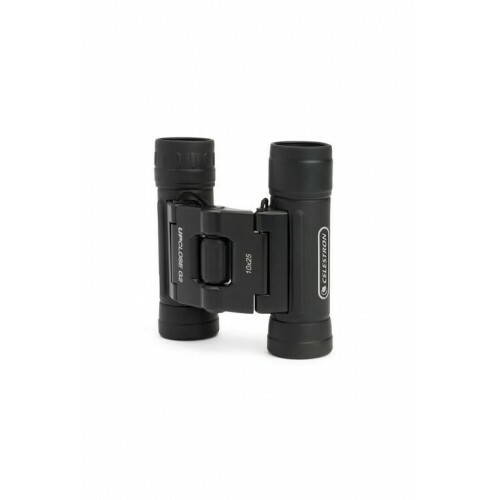 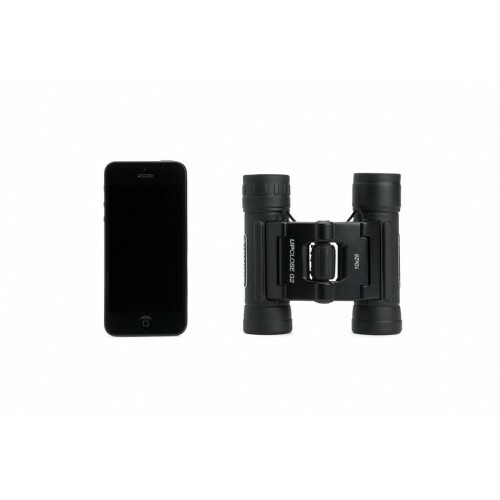 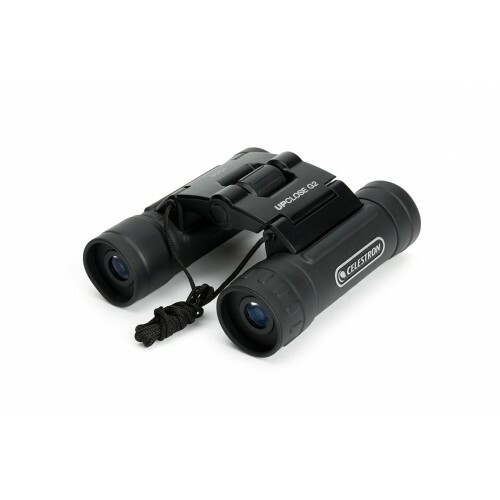 These binoculars are multi-coated to give clear, sharp, high contrast views.